Education, according to Hamid Ansari, "has been neglected by all segments of the community and it has only confined to a small section of the community". "We have identified the issues (faced by the Muslims) a number of times. The issue is of identity and security, it is also of education. 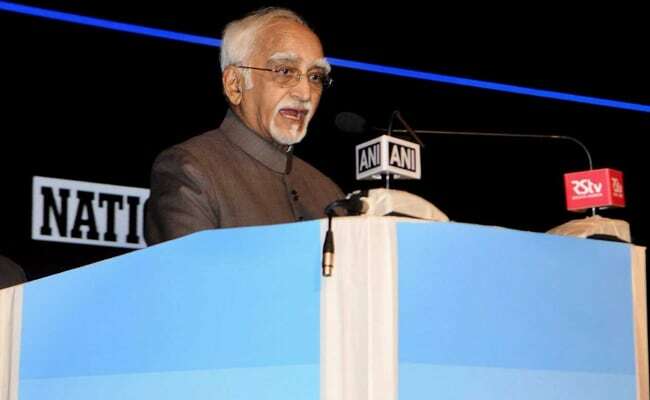 And I feel education is the most important issue," Mr Ansari said during the 12th Dr. Asghar Ali Engineer Memorial Lecture On 'Muslims of India: Past and Present'. Education, according to him, "has been neglected by all segments of the community and it has only confined to a small section of the community". "Delhi has a large number of Sikhs and most of them were refugees. They have not only rehabilitated themselves but have also set up their religious institutions as well as their educational institutions. If a small community can do that, why can't a much bigger community," he asked. He also said that, "190 million (of population) is not a minority except in terms of legal technicality". He also suggested that, "interacting on a continuous basis with the wider community of fellow citizens is the answer" to remove the mental barriers. "It (the interaction) does not have to confine to our idioms and our manner of behaviour. If I interact with another person, I will do it on the level of equality not on saying my way is the only way." He also said "denying the discrimination is to denying the truth". 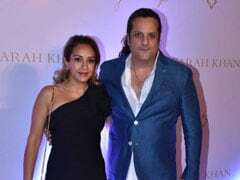 "There is a form of agitation among the Muslims and that can only be controlled through secularising the identity and by including them," he said.